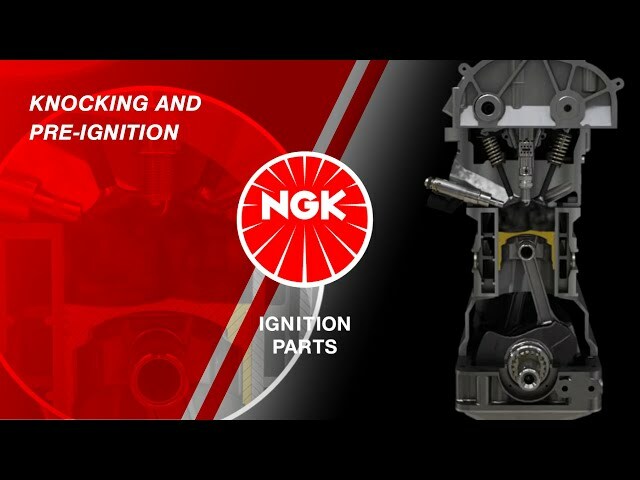 Interact with NGK SPARK PLUG around the region and become a member of our large community! 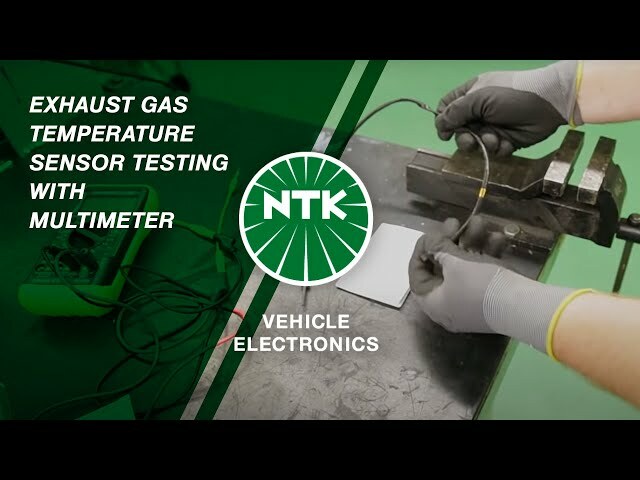 Stay up-to-date with exclusive entertaining content right from the racetrack or our technical lab, or get a deeper insight into the ignition process and sensor technology. Watch informative and entertaining videos on our YouTube channel. Subscribe to keep up to date with videos, technical clips or reports on racing events. Join our Facebook community and keep up to speed with entertainment, technical know-how, and motorsport news. Participate to raffles and gain NGK Spark Plug gifts. 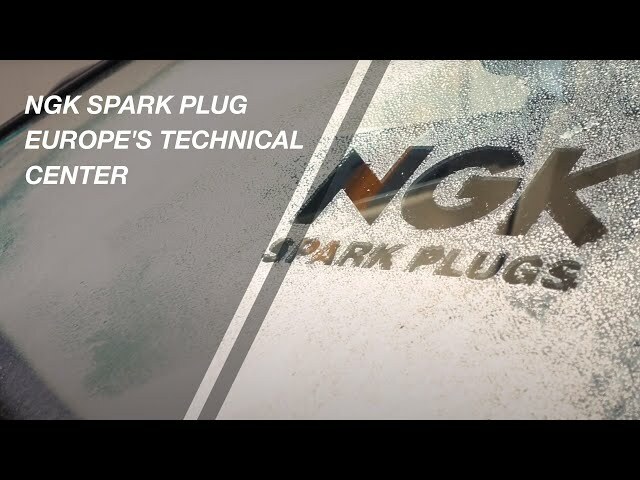 Use the opportunity to connect directly with NGK SPARK PLUG and be the first to read company-related news and receive details about current job opportunities.